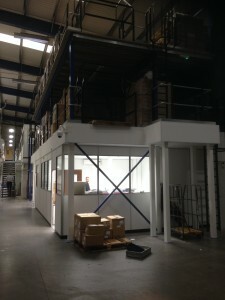 Storage and Interior Concepts has just completed a two tier mezzanine floor. This floor has been built for the use of extra storage space. 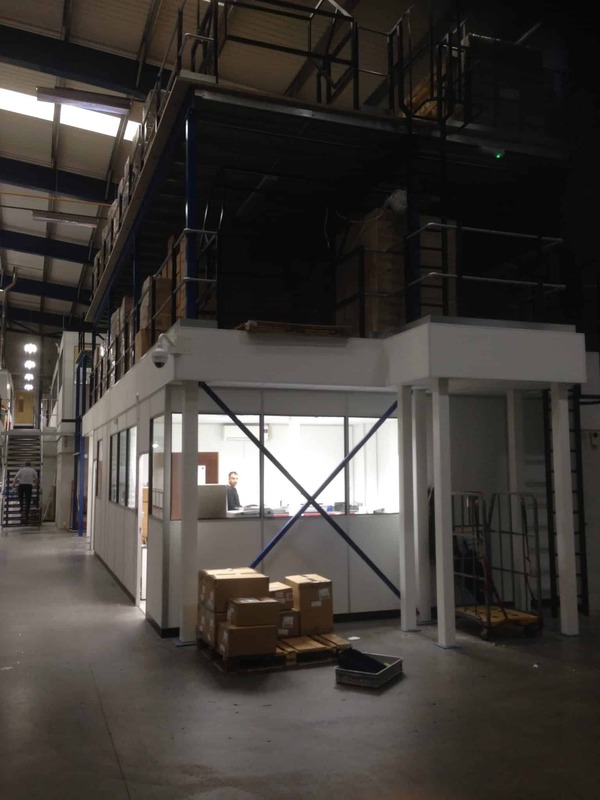 This has been achieved by installed pallet racking to enable a safe and well organised system. 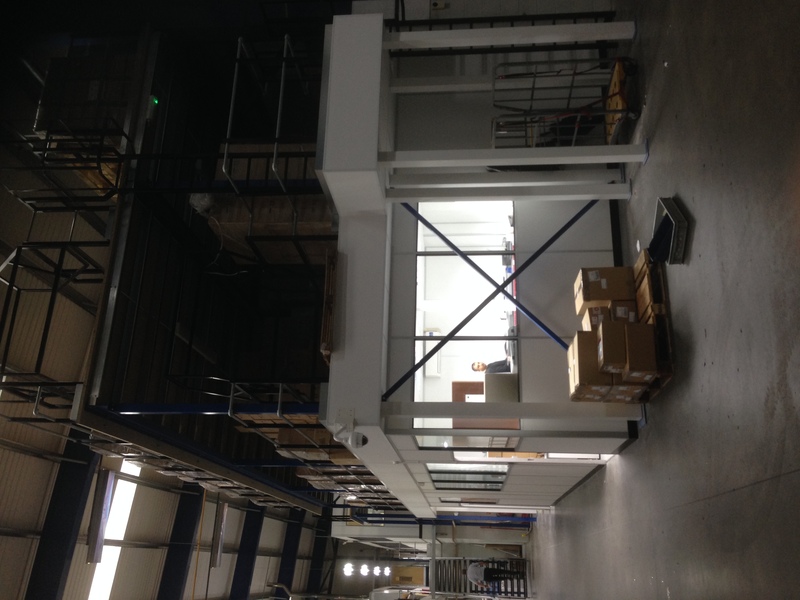 Additionally we have also designed, and installed a office below to make use of the under floor space.